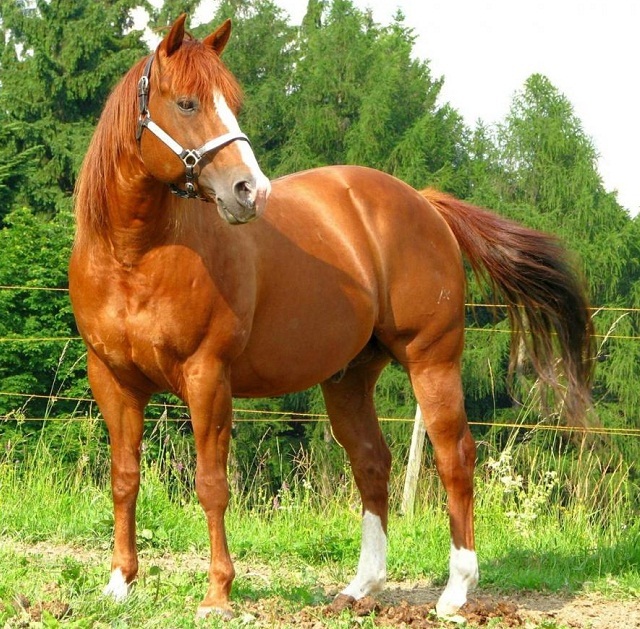 The American Quarter Horse is the oldest North American breed. 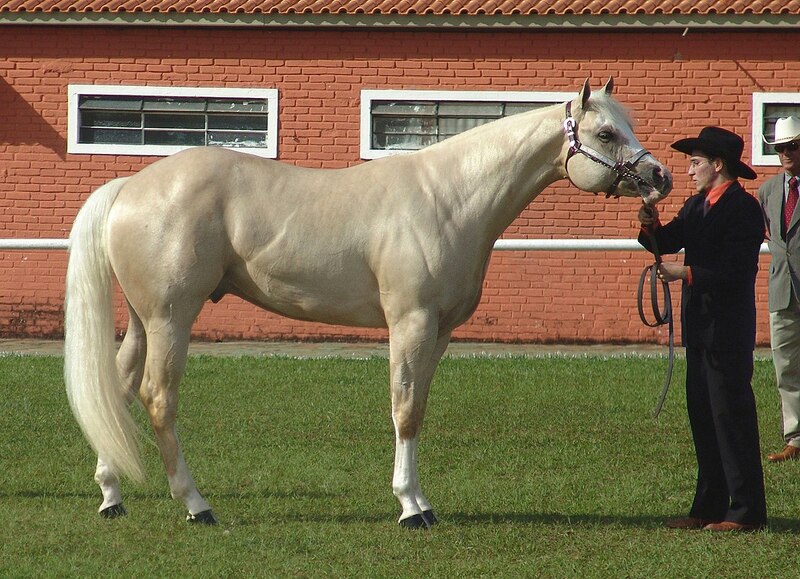 It is one of the most famous contemporary horses in the world, and are popular for their association with the Cowboys. 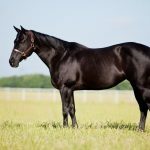 This versatile equine is used as both a racehorse, as well as a working ranch horse, and is one of the first choices in English disciplines, driving, and several other equestrian activities. 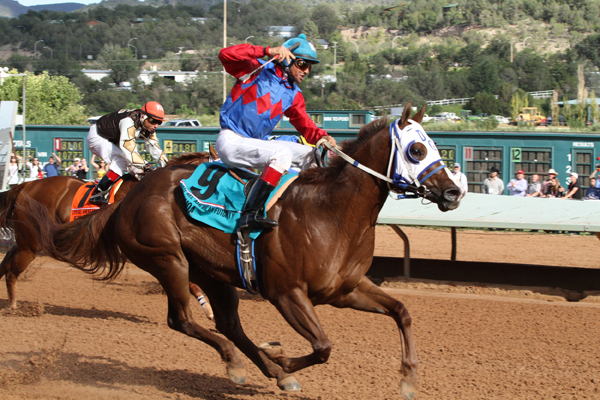 It was back in the 17th century that the American Quarter Horse originated in Virginia, USA, during the colonial rule. 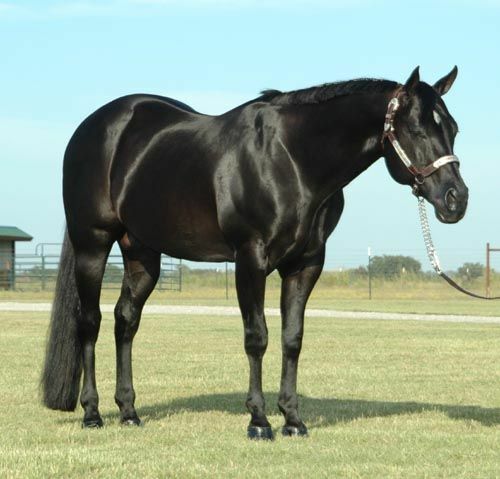 The horses developed by crossing the English Thoroughbred horses with the local equines belonging to the local tribes (like the Chickasaw Horse). 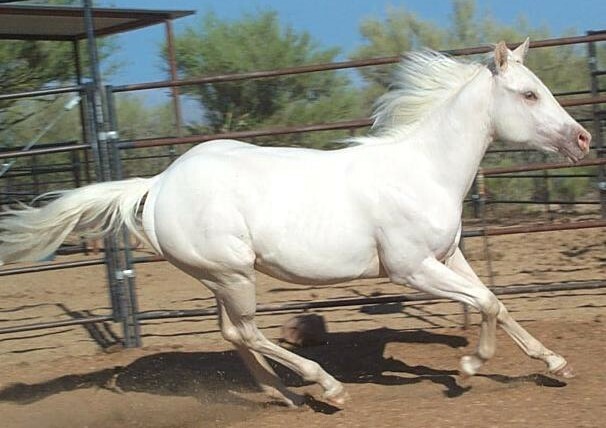 The breeds that the colonists implemented carried the blood of Barb, Arabian, and Andalusian animals. 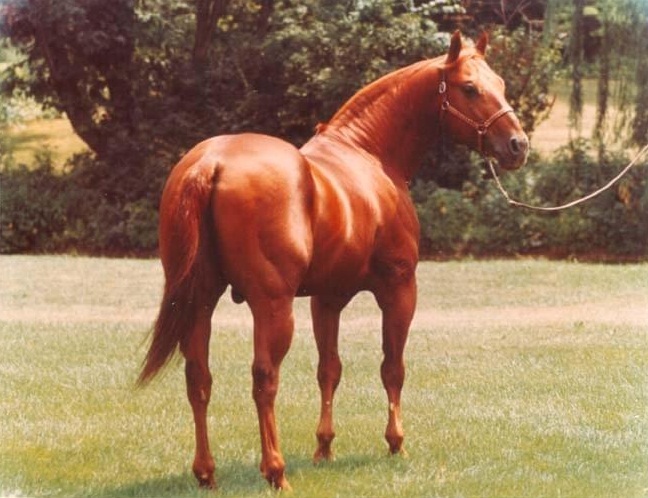 The resultant breed was stocky but small animals having well-muscled hindquarters. 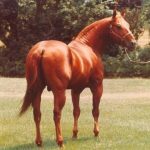 Apart from their excellent speed, their innate versatility also served as an important reason for their huge success as a new breed. 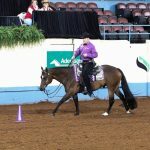 They displayed and proved their ability to work throughout the week and entertain in different events, like racing, on the weekends. As they entered into the 19th century, they were continued to be experimented with new bloodlines for even better efficiency. As the colonists gradually moved towards the Southwestern territories of the then United States, their needs continued to change, accordingly. Gradually, as the age of industrialization, and eventual mechanization, neared, the cowboys, as well as the owners of large ranches continued to reply upon horsepower to get their works done. 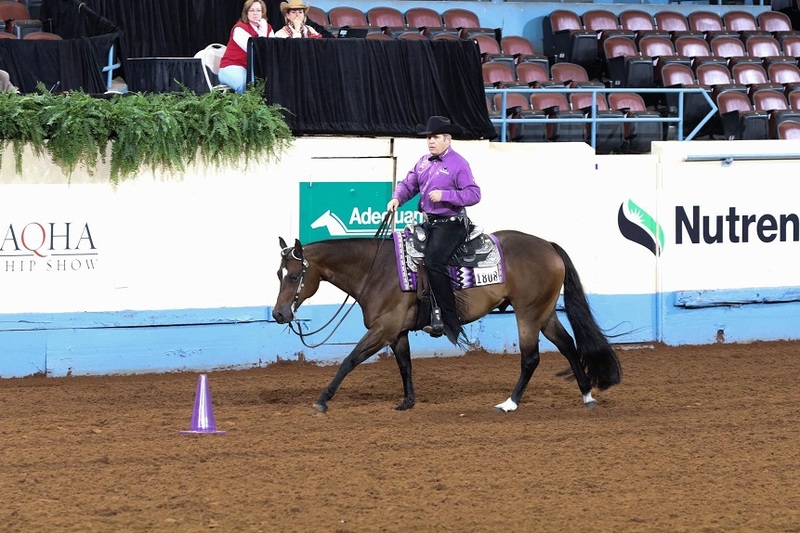 This need further motivated them in creating the AQH that we know at present. 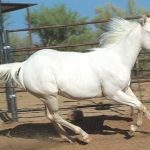 They went on to breed them to suit a few specific criteria to suit their needs like racing, working cattle, recreational activities, and so on, in a better way. 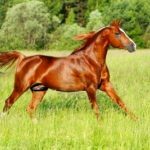 In these regions, the local horses that existed were primarily the crosses of the local animals and the feral breeds that had a good sense of cows and cattle, and hence, were well-suited with the farmers and the cowboys of the region. 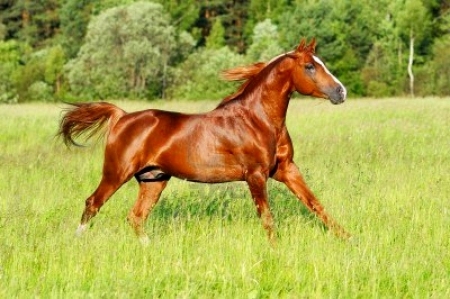 It was these western horses that further contributed to the enhancement of the AQH breed. 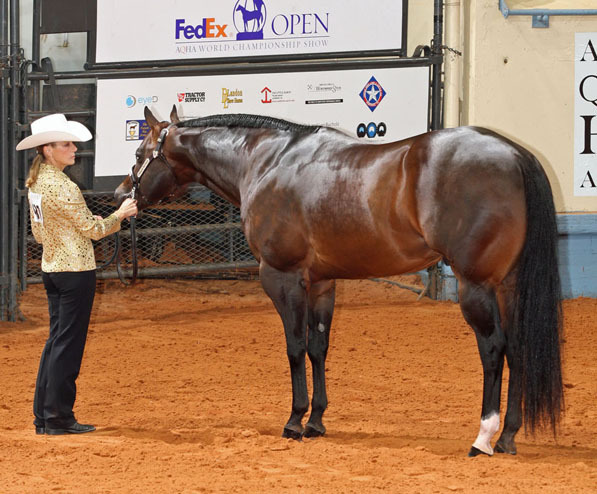 The AQHA (American Quarter Horse Registry) was formed in 1940 with the growing importance of this breed. The initiative of founding this association was taken in the Southwestern states by a group of enthusiastic ranchers, cowboys, and horsemen. The primary purpose of this registry was to carry on with the bloodline and lineage of these efficient equines. The result was a success, with the demand and popularity of the breed getting even higher, and is continuing to grow even to this day. 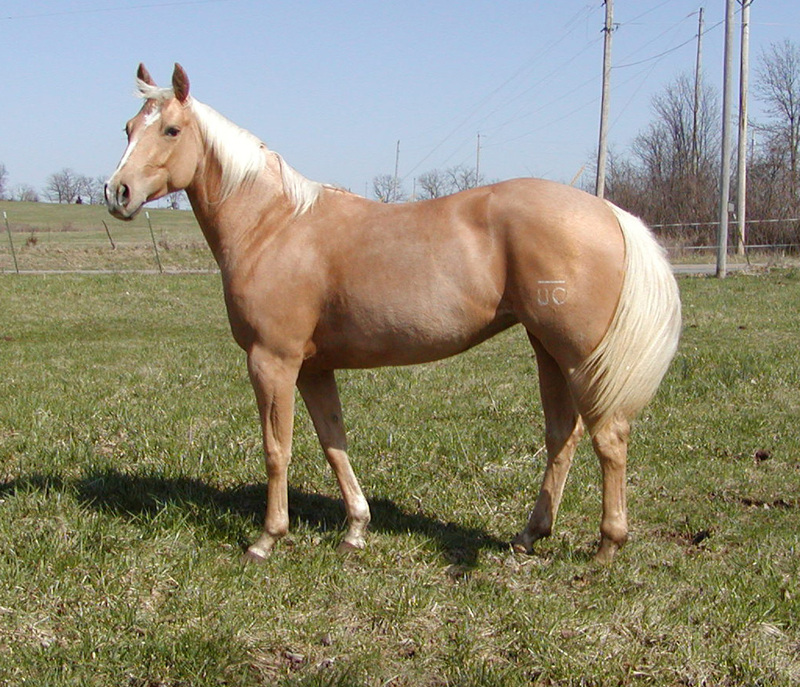 This is a relatively small type with quickness, agility, smoother movements, and possessing strong hindquarters. They are primarily meant to work for cattle. 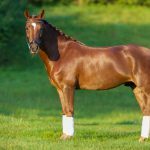 These are relatively larger than the stock type AQH, possess heavily-muscled features that give them a handsome specialized look having small heads, broader jowls, and fine muzzles. 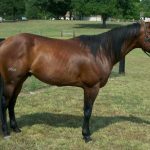 However, there have been several controversies between experts about the rightness or ethics of breeding horses with such muscle mass on the frame of an equid. 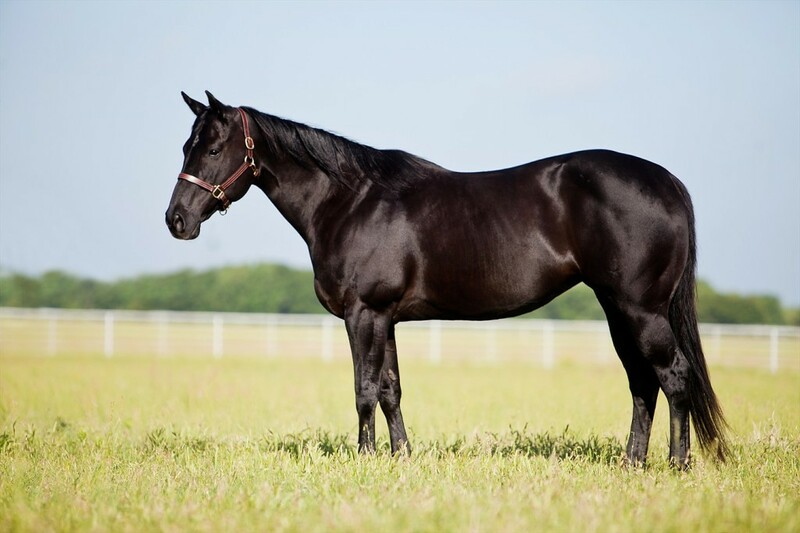 This features of this group are inclined more towards the classic type of AQHs that initially developed in the eastern regions. 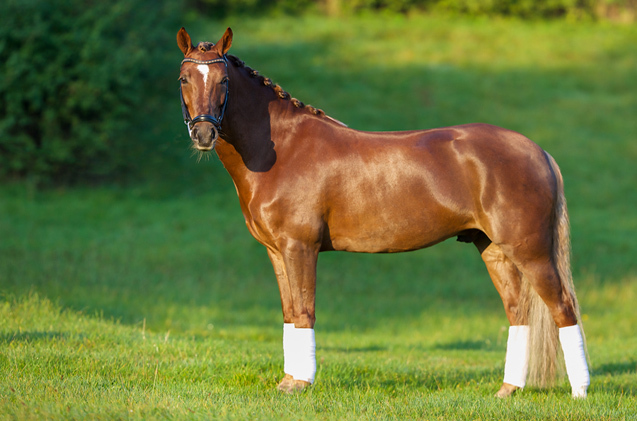 With their naturally lean but heavy stature, long legs, and powerful hindquarters, they display the influence of the English Thoroughbreds to a greater note. 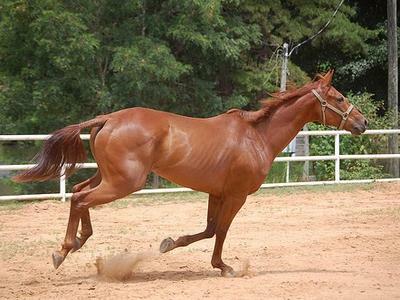 They are usually meant for running at great speed, covering long distances, rather than the characteristic quick, short movements of the cattle horses (stock type). 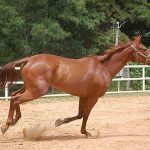 This characteristics of this type stick more towards the earlier Thoroughbreds and are known for their sleek and smart features that help them in their inborn ability to run at great speed, especially in races and competitions. 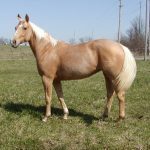 These horses are also known for their agreeable disposition, a characteristic that made them one of the first choices at the show rings. 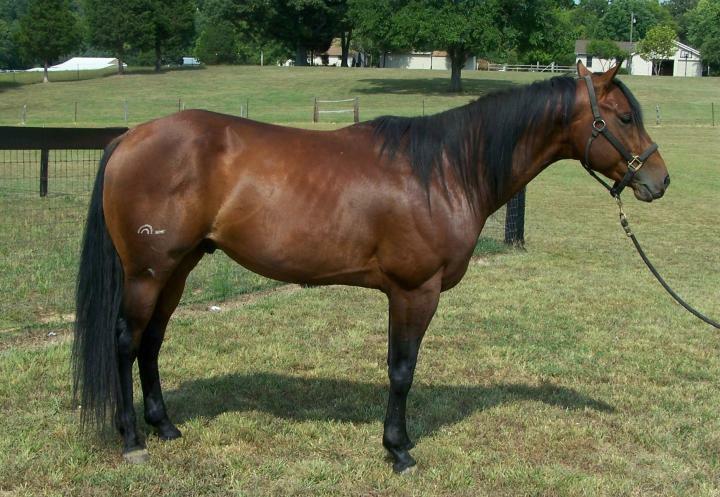 The breed gets its name from the quality of running in explosive speed over the quarter mile. 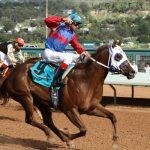 At present, the American Quarter Horse Registry (AQHA) is the largest horse breed registry in the world with more than 5 million registered equines.